RMI Industrial Services recognizes the need for quality stainless steel food plant production conveyor systems & equipment in nearly all industrial processes, and we also realize the unparalleled benefits of stainless steel conveyors in many situations. 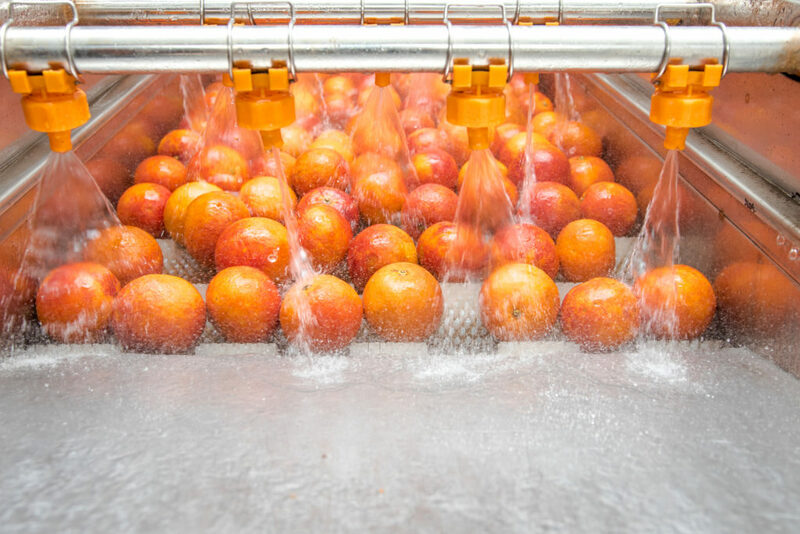 Specializing in food plant production systems, including stainless steel conveyors, RMI Industrial Services understands that the equipment material and the conveyed material must complement each other, or production/maintenance problems can ensue. 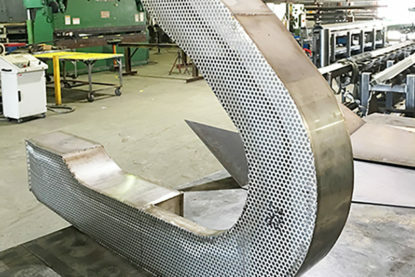 RMI Industrial Services can custom design and manufacture stainless steel conveyors for your company based on your specifications and requirements. At RMI Industrial Services, we also prepare fabrication drawings and have the capability to have our designs approved by professional engineers. RMI Industrial Services’ proficiency begins at the installation of foodservice conveyor systems and carries through all the way from automation, maintenance, adjustments and modifications to dismantling and plant relocation. 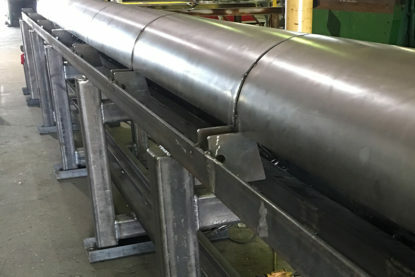 RMI Industrial Services can navigate any problem with stainless steel conveyor systems, such as finding a way to work with an area that is too tight for a radius bend. 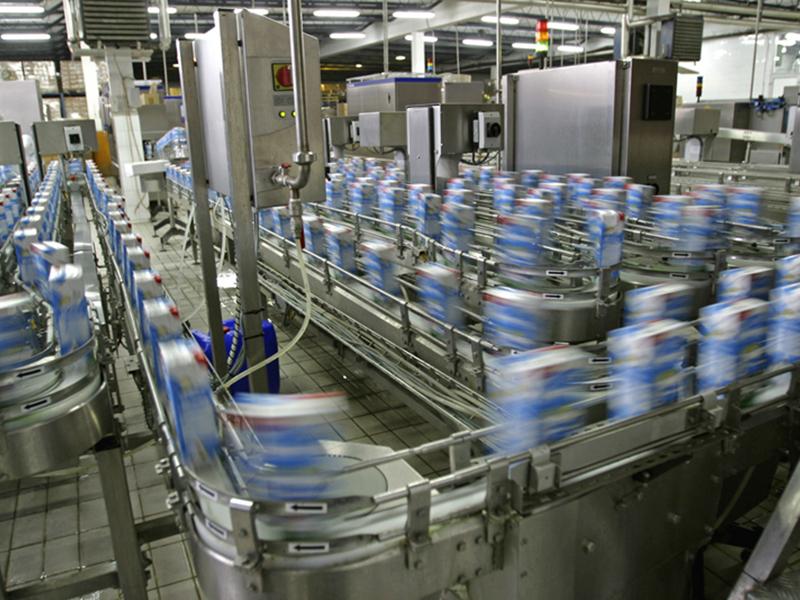 In addition to maximizing efficiency of food conveyor systems and stopping problems before they start, RMI Industrial Services takes on the important task of keeping foodservice conveyor systems workers safe. RMI Industrial Services’ most important modifications to food conveyor systems come in protecting workers from potential hazards, and all of RMI Industrial Services’ stainless steel conveyor systems equipment, of course including safety equipment, is custom-built based on customers’ designs. By increasing the effectiveness and efficiency of stainless steel conveyor systems and preventing foodservice conveyor systems disasters with the latest automated technology, RMI Industrial Services minimizing waste, maximizing cost benefits, and helping to ensure that no one ever again has to feverishly stuff chocolates into their mouth to keep food conveyor systems from malfunctioning.